Writing what comes to mind is better than trying to write in order. Over the past couple of months I’ve been working on a new fiction book. Through some trial and error I’ve developed a simple tool to get me writing quickly. It works much better than staring at a laptop screen for minutes or hours on end. I call it writing out loud. I start writing words and phrases for ideas or key concepts in the left column. I write them as they come to me. 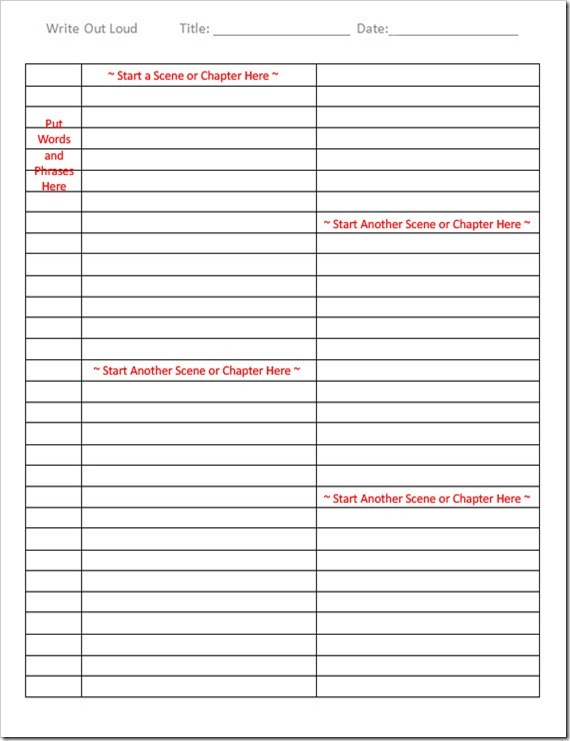 In the two main columns, I’ll start writing scenes or chapters for my book. Sometimes, I’ll start at the top left, sometimes the top right. I just start writing. The narrow columns facilitate better reading and it’s easier to write this way too. Usually I’ll end up with three or four minor scenes per page. I write till my mind gets tired, usually 45 minutes to an hour. As I’m writing, I’ll exaggerate punctuation, draw small pictures, and just have fun. At this point it’s cool just to get ideas and conversations on paper. Page after page I write. Editing will come later, when I transfer this text to the computer. If I get stuck, I just get up and walk around for a few minutes. This usually gets the creativity flowing, and I’ll sit back down and add to what I have or create a new scene. When I’m done, I store my papers in a notebook. After compiling a few pages, I’ll set aside some time to transfer them to MS Word on my laptop. This is where the initial editing comes in. I clean up a lot of mistakes in the transfer process. When transferring my writing, I may move scenes around and try different approaches. That’s the fun of writing on paper. You have a LOT of flexibility to modify, change, exaggerate, and move things all over the place. It’s a blast. When I’m brainstorming ideas for the book, I’ve found that I like a little more structure. 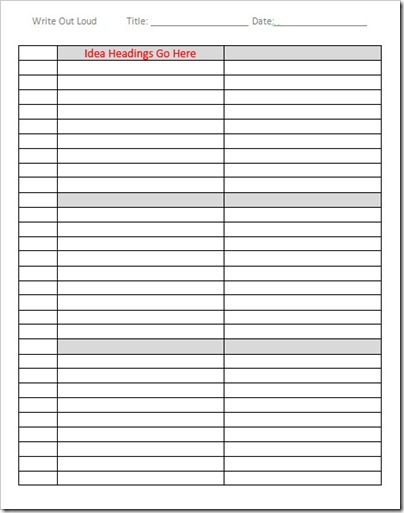 I’ve taken the same sheet but added shaded boxes for headings. This allows me to capture six ideas per page. Simple but effective. Question: What Will You Write Today? Over the past month I’ve started on a new fiction book, roughly entitled Relevant Light. During this time, I’ve gone through a lot of turmoil in my personal life. I’ve been angry, frustrated, happy, ecstatic, and fearful. If there has been one common thread it’s emotion. I’ve had a month full of ups and downs. I asked God the other day why this craziness was happening. “Can’t you see I’m trying to write!” I said. Within a few minutes he showed me exactly what he was doing. When I went back over my first three chapters, I could feel the emotion in my words. I could feel the anger, I could feel the fear. I was brought right in to the excitement of the scene. In short… what I was feeling in my life was translated to my words. It was right then that I realized that my readers would be transformed too. Life is short. Write no boring words! As I look back and parse my sentences and paragraphs, the best writing came with the highest emotion. Here are three things I learned that may help you take your fiction to the next level. 1. Write with Emotion! This is a big one. To really put your emotion into words, you need to feel it. 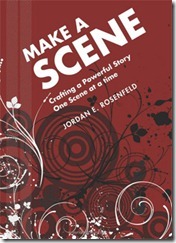 If your scene demands conflict, zero in on something that makes you angry. Put yourself in the mix. Bring out the strong action verbs and the emotional adjectives. If you have an action scene, run around the block. Do some jumping jacks. Feel the higher heartbeat. Put the action on paper. If sadness looms, share it on the page. Write through the tears. Let your readers know how you feel–from the heart. If joy is needed, find something that makes you smile. Realize if you are smiling, your audience will too. 2. Immerse Yourself In The Conversation. One huge technique that has worked for me, is to get out of the house and write on location. I’ve found that coffee houses, restaurants, and even the local bookstore are great places to find inspiration. Listen to the conversations of others, feel the emotion. Hear the excitement, joy, and happiness as people order their favorite drinks. Listen to the conflict, arguments, and sentiments when things aren’t going so well. When you are witnessing real life, capture the moments. 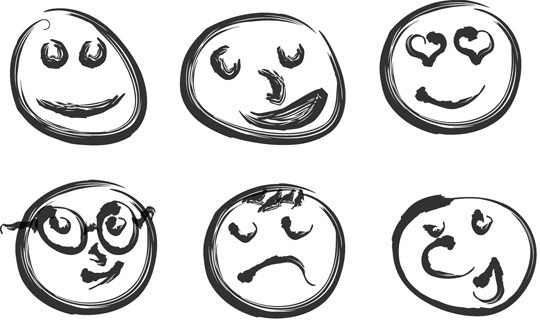 Add the emotion to your scenes and characters. 3. Write Out Loud! This is something I discovered the other day that has totally transformed my writing. Instead of using the word processor on my laptop, I’ve started to write longhand on paper. This allows me to capture my passion much better than the sterile world of screen text. When I write by hand, I can make up imaginative punctuation, powerful exclamations, and draw out amazing revelations. Writing by hand has allowed me to write fiction faster and with more emotion than ever before! I don’t have to worry about getting things right, but just getting them on paper. I have found with paper that I can jump around scene by scene as thoughts come to mind. I’ll write a paragraph here about chapter two and maybe a paragraph across the page about chapter four. I can sketch out ideas, and make my fonts big, bold and brash to show emotion. Paper gives me the freedom to be myself! When I’m done writing on paper, I can then transfer my words to the word processor, by picking scenes and putting them down in the proper order. While this takes longer overall than just using a computer, the creative difference is amazing. Overall: Why not grab a paper notebook, go down to your local coffee shop, and start your next novel. If you add some emotion to the mix, I think you’ll find the words just flow! These three items can help you write better fiction.